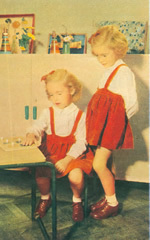 1950s school - a fun trip down memory lane. 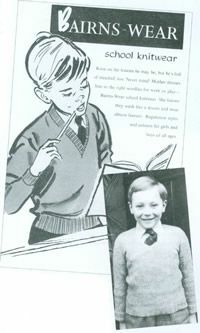 Extracted, with permission, from The 50s & 60s: The Best of Times – Growing up and being young in Britain by Alison Pressley, published by Michael O’Mara Books Limited. Copyright © Alison Pressley 1999, 200, 2002, 2003; compilation copyright © Michael O’Mara Books Limited 1999, 200, 2002, 2003. All rights reserved.